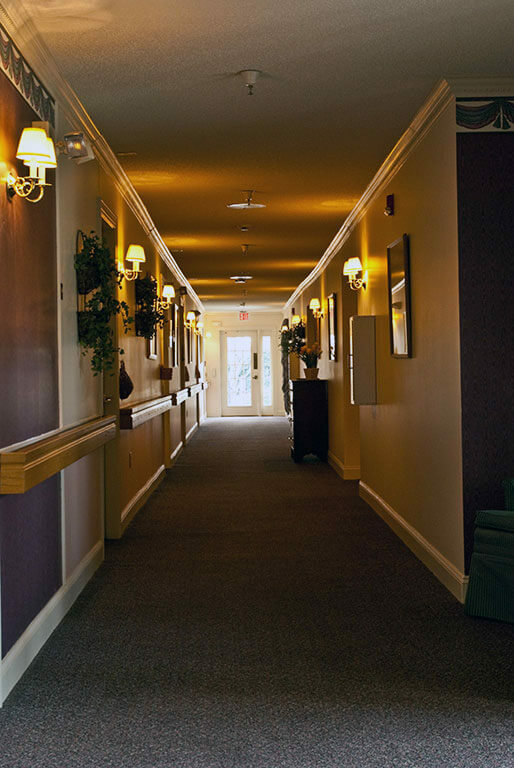 When considering retirement living, many seniors must decide if they would like to continue to live independently or if they would prefer an assisted living facility, nursing home or other arrangements. Individual health conditions may influence options. Families may work collectively to define their preferences as it pertains to cost, care, location and social activities. 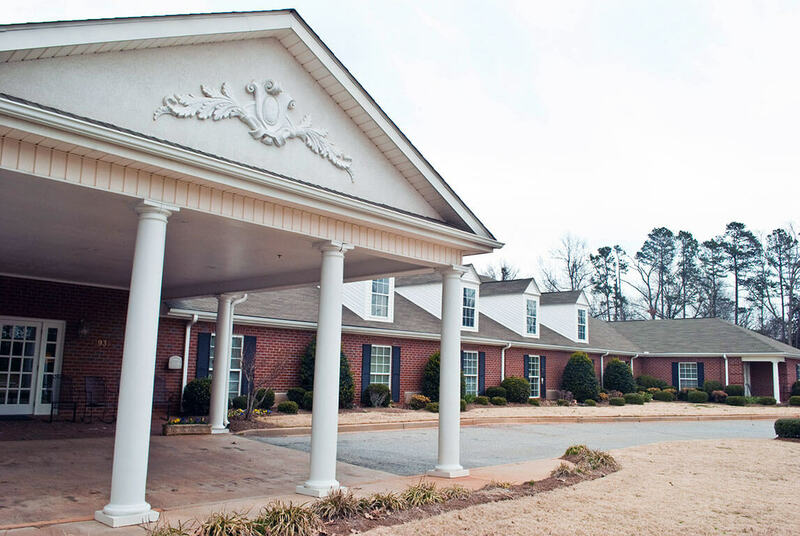 Ultimately, this involves evaluating the pros and cons of each retirement living option. Living independently is appropriate when seniors are able to complete daily activities such as bathing, preparing food and walking with ease. 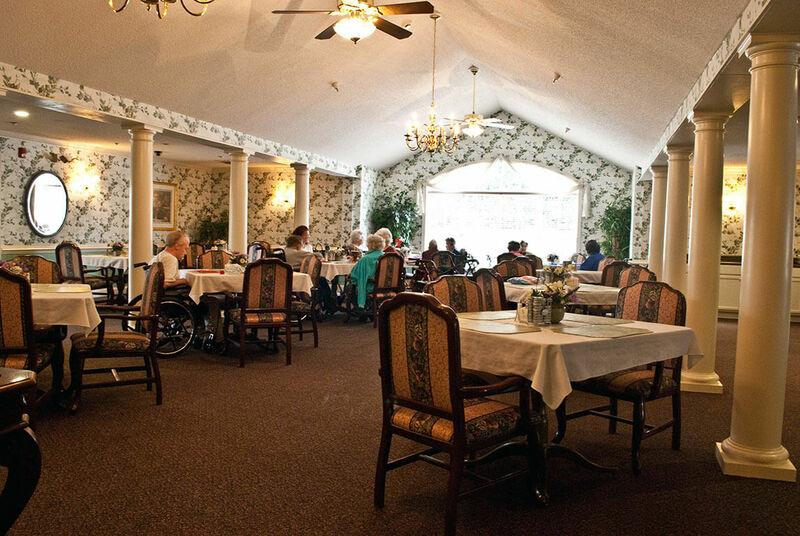 Many seniors choose to continue living in their own home, while altering its structure to suit mobility. According to Aplaceformom.com, a 2011 survey conducted by the AARP revealed that over 90 percent of seniors over the age of 65 wish to stay in their homes as long as possible. According to the site, the Administration on Aging also reports that about 29 percent, roughly 11.3 million older individuals, lived by themselves in 2010. This proves that independent living is comfortable for many seniors based on mental wellbeing, but this may not always be the safest option for seniors. Some seniors may also consider home care as a suitable arrangement. 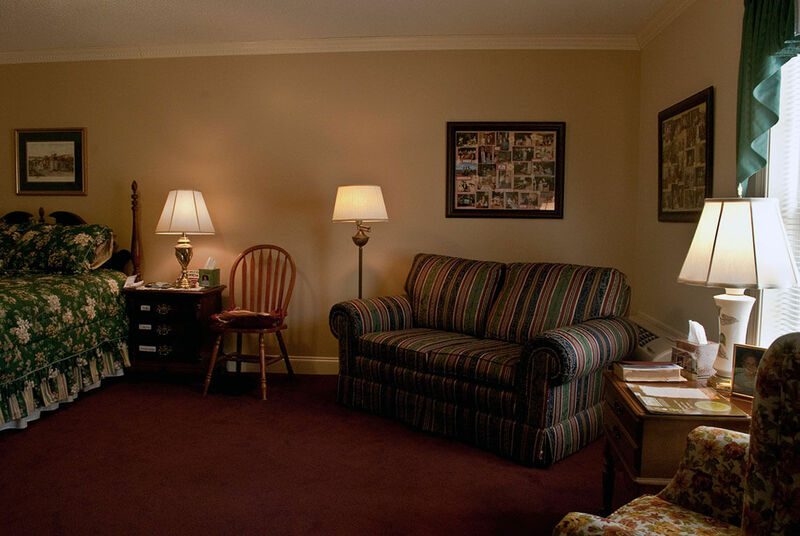 Seniorsforliving.com offers various reasons why many seniors choose to request care within their own living quarters, including comfort, safety, freedom and control. Home care may also prove more cost efficient for some families as well. Marlo Sollitto of Agingcare.com suggests that families acquire assistance from their local Area Agency on Aging, local and state offices on aging, social services or nearby senior centers. They may be able to lead families towards resources that meet specific needs and allow seniors to live at home longer. 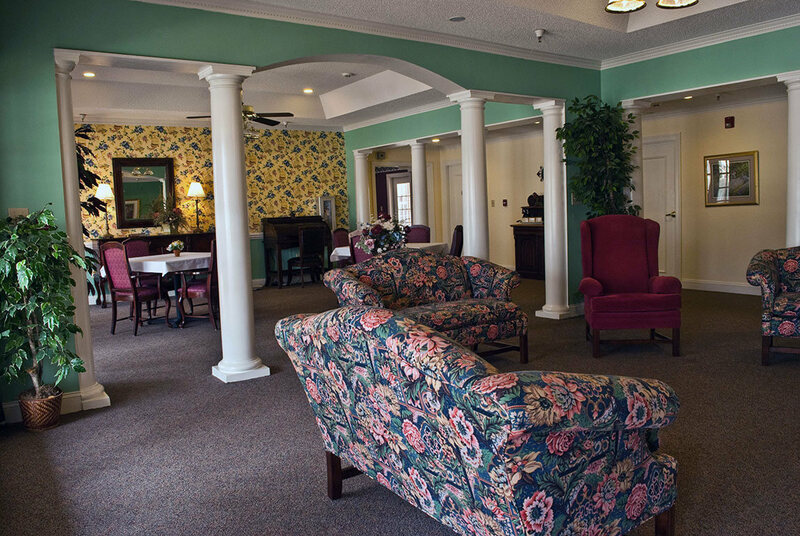 Without long-term health insurance, a healthy retirement fund, veterans benefits or SSI; the financial burden of assisted living can fall directly on the individual and/or family members. 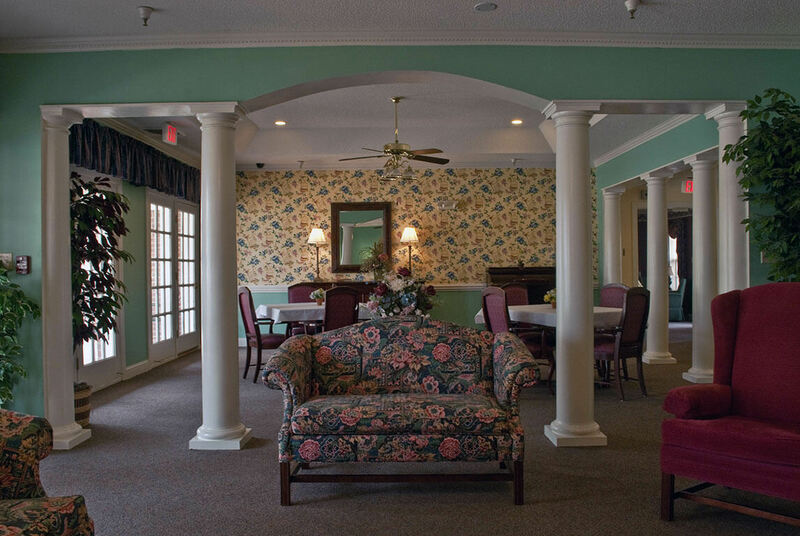 In spite of the cost, assisted living does however offer many benefits. 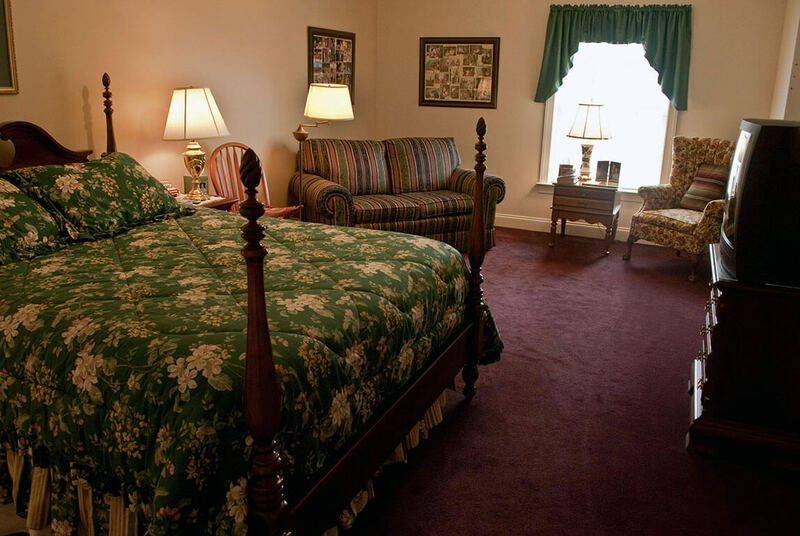 Facilities provide security, transportation, medical care, personal care, social activities and housekeeping. 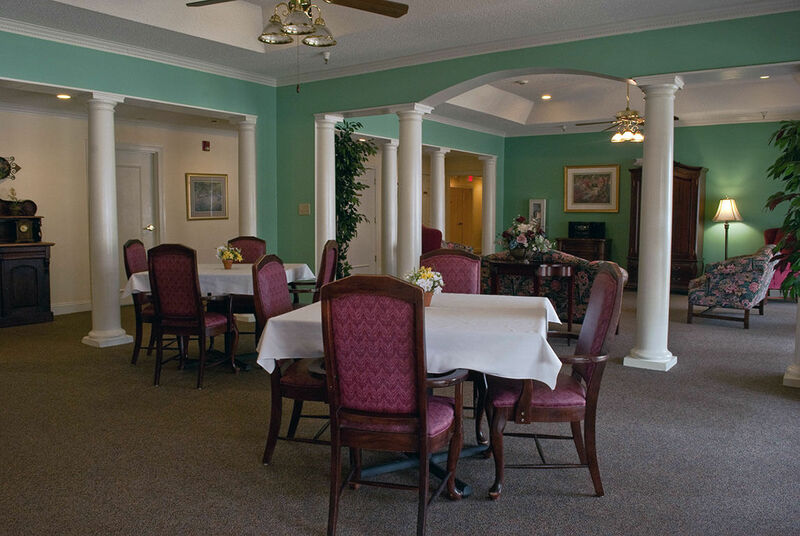 They also offer assistance with eating, bathing, dressing, going to the bathroom, and walking. 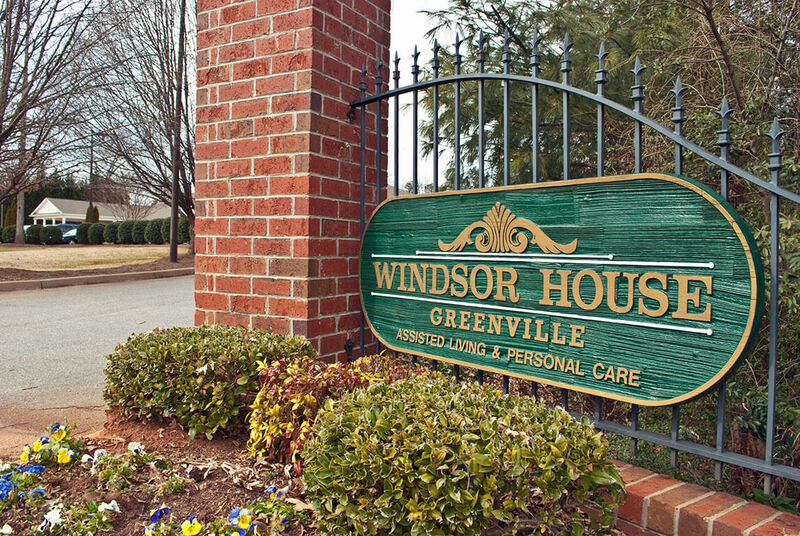 A senior living community in Greenville may average $3,525 per month, according to Seniorhomes.net. But safety has no price in circumstances where health is waning and seniors are no longer capable of fulfilling daily tasks without assistance. 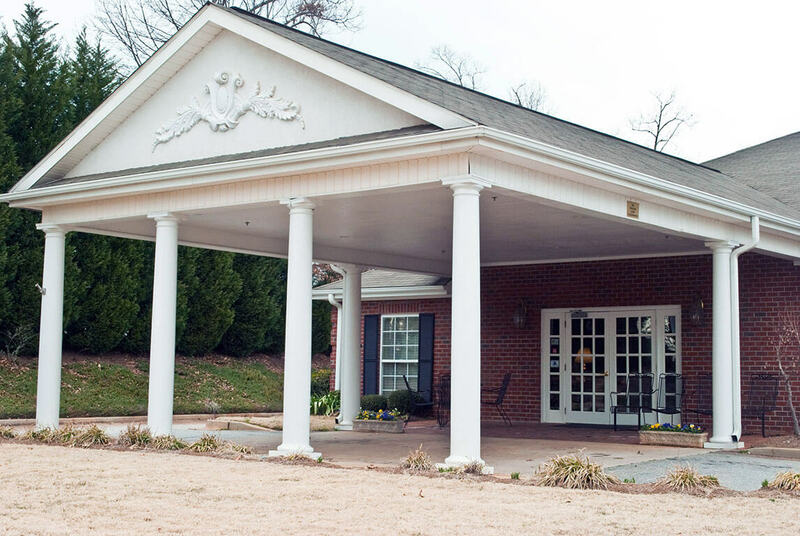 When Alzheimer’s disease or dementia is present, assisted living is nearly a necessity. 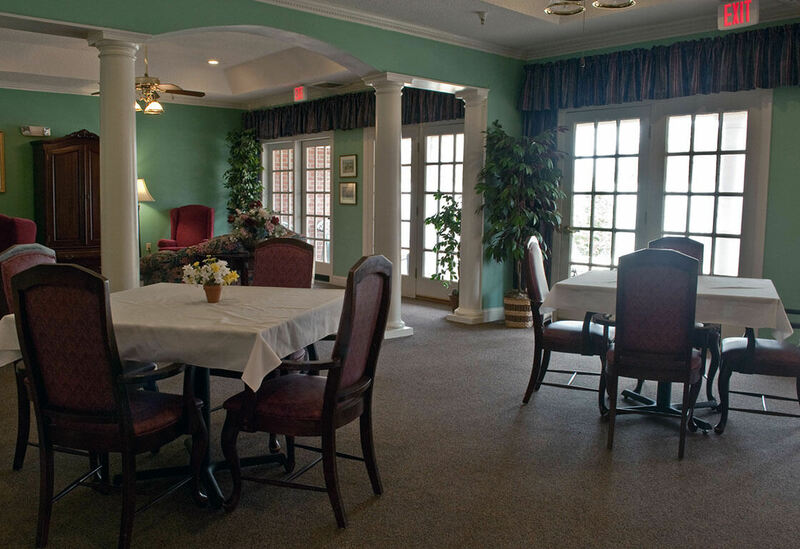 By catering directly to the needs of seniors, assisted living can provide comfort for families. 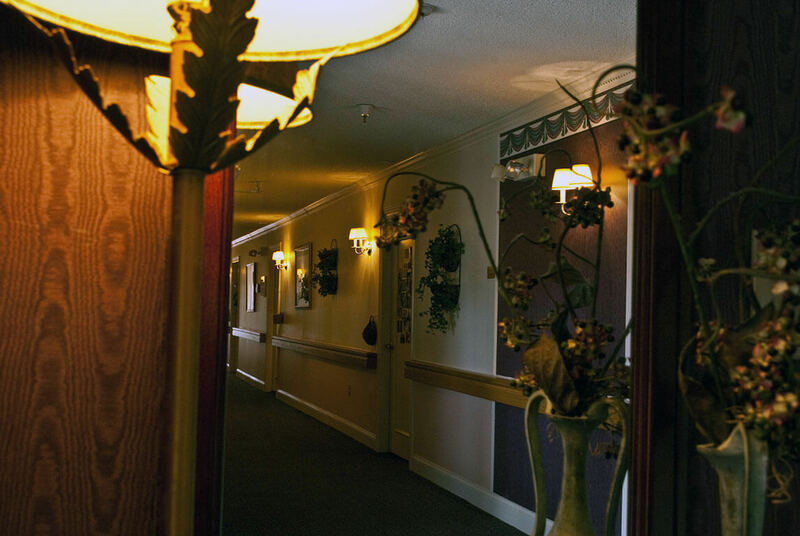 A nursing home is a skilled nursing facility. 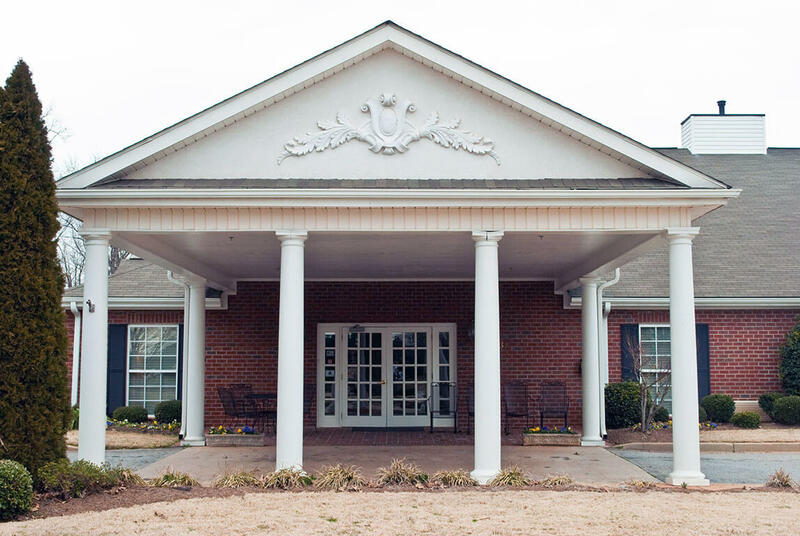 This type of facility is often considered when families desire both custodial and medical care. 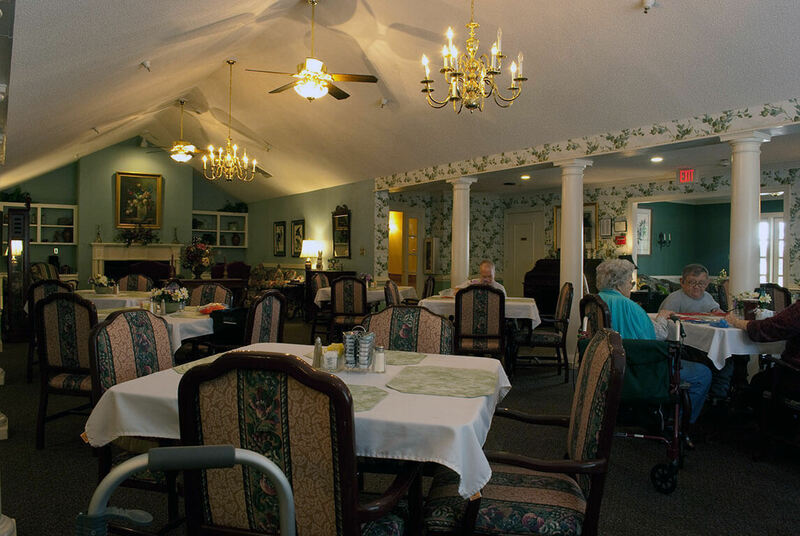 Nursing care homes are similar to assisted living facilities in that residents can expect similar services such as transportation, activities and personal care; however the medical support is more specialized. 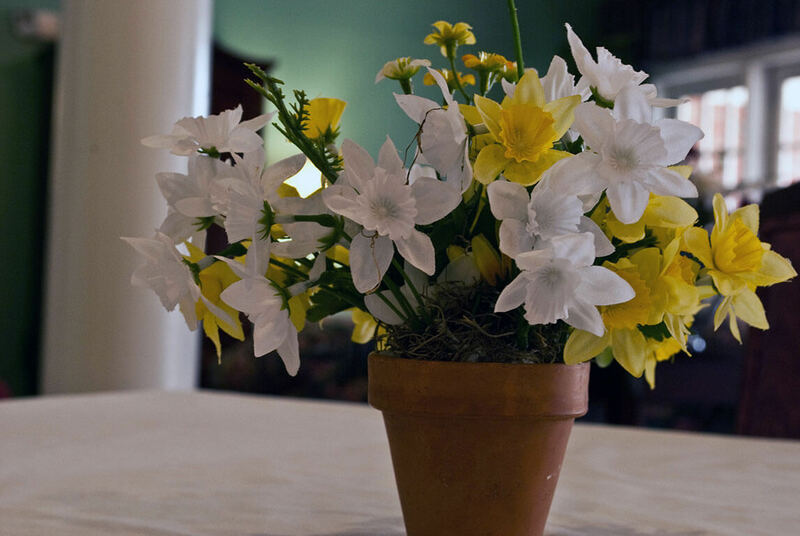 The care that is provided is beyond the level of expertise of most family members. A licensed physician monitors each patient and care may be provided around the clock. A portion of fees may also be covered by Medicare.